A simple way to check your blood on the go. 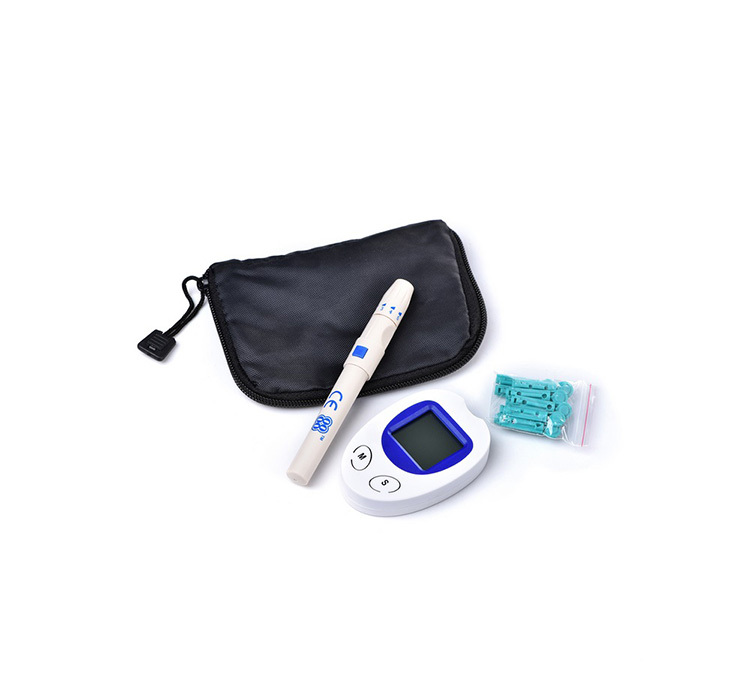 The easy-to-use and intuitive designed of EO-BG1013 Family coding blood glucose meter is suitable for all ages. Only a small volume of your blood sample with a few seconds, checking your Blood glucose become much easier than ever. 4. Less blood sample. Only 1μm blood required. 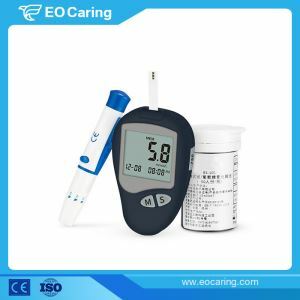 This EO-B1013 Family coding blood glucose meter is a discreet meter that helps people with diabetes to manage their condition. Providing a fast and accurate reading in just five seconds, this product is simple to use for everyone.